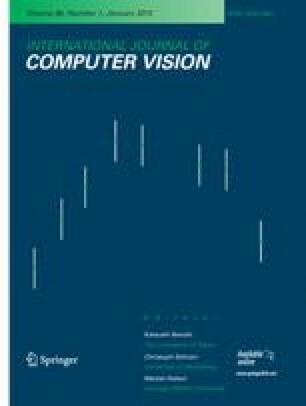 The α-expansion algorithm has had a significant impact in computer vision due to its generality, effectiveness, and speed. It is commonly used to minimize energies that involve unary, pairwise, and specialized higher-order terms. Our main algorithmic contribution is an extension of α-expansion that also optimizes “label costs” with well-characterized optimality bounds. Label costs penalize a solution based on the set of labels that appear in it, for example by simply penalizing the number of labels in the solution. Our energy has a natural interpretation as minimizing description length (MDL) and sheds light on classical algorithms like K-means and expectation-maximization (EM). Label costs are useful for multi-model fitting and we demonstrate several such applications: homography detection, motion segmentation, image segmentation, and compression. Our C++ and MATLAB code is publicly available http://vision.csd.uwo.ca/code/. The authors assert equal contribution and joint first authorship.